Whatever you call them—under-eye wrinkles, crow's feet, or something else entirely—they're much like my iced coffee habit. That is, incredibly easy to acquire and equally as difficult to ditch. I, for one, am only in my 20s, yet I'm already starting to notice subtle lines and tiny wrinkles that stay behind after I laugh, squint, or furrow my brow. It's the curse that comes along with having an exceptionally expressive face. While it certainly isn't making me lose sleep at night (wrinkles appear quite naturally as people age, you know), I will admit that I'm slightly concerned that they will stretch and deepen, making me look older or more tired than I actually am. That begs the question, what can one do to prevent eye wrinkles from forming and treat those that are already existing? Dermatologist Lily Talakoub, MD, FAAD, of McLean Dermatology Center has the answers. Keep scrolling to learn everything you'd ever need to know about under-eye wrinkles. Let's get right into the thick of it, shall we? Talakoub says the single most effective skincare ingredient for getting rid of wrinkles is none other than retinol, so there's a good reason it's dominated the skincare market as of late. Retinol itself is a derivative of vitamin A. According to Renée Rouleau, "It can stimulate the metabolism of skin cells and encourage collagen production." Collagen is what makes the skin look plump and smooth. Generally speaking, the less collagen in your skin, the more wrinkles and lines you'll have. "Retinol can be absorbed within the skin and, when combined with certain enzymes, it’s converted into tretinoin (the acid form of vitamin A, also known as retinoic acid). Using a well-formulated and stable product with retinol will visibly reduce the appearance of sun damage, brown spots, lines, wrinkles, and large pores. Its magic is in its ability to resurface the skin's texture for a smoother, more even-toned look." Clearly, step one in your ever-waging battle on wrinkles is to incorporate a retinol-rich product into your routine. Talakoub recommends using "a low potency Retin-A or topical retinaldehyde mixed with a deeply hydrating moisturizer." As for the former, she likes Renova, which is a gentle yet effective prescription cream you can get through a certified dermatologist. 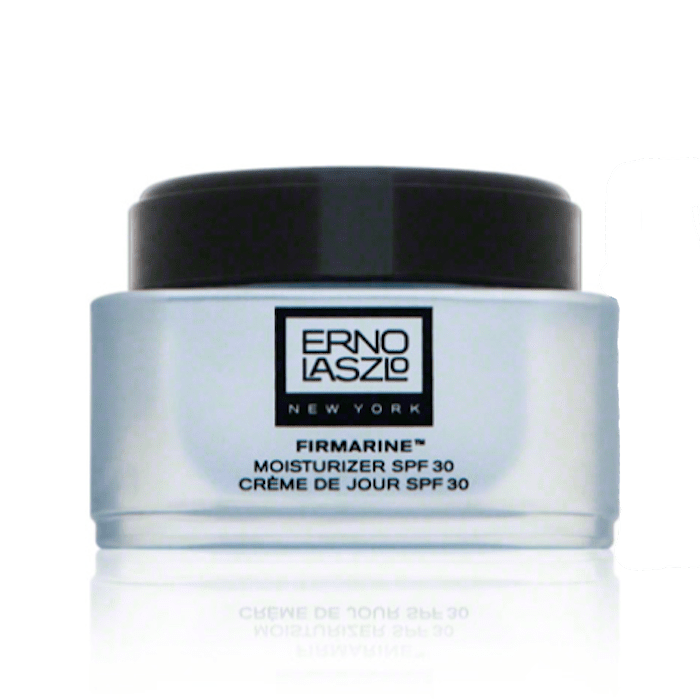 As for the deeply hydrating moisturizer, she likes Erno Lazlo Firmarine Cream. It's formulated with hydrating jojoba oil and hyaluronic acid. Just know that retinol can be irritating on the delicate skin that surrounds your eyes, which is why Talakoub cautions against using too much. Slathering it on your face every single day, without caution and without fail, won't necessarily have a better effect on wrinkles. In fact, it might make them worse. "I usually only apply a retinol three times a week because any irritation can cause dryness and more wrinkles," she says. 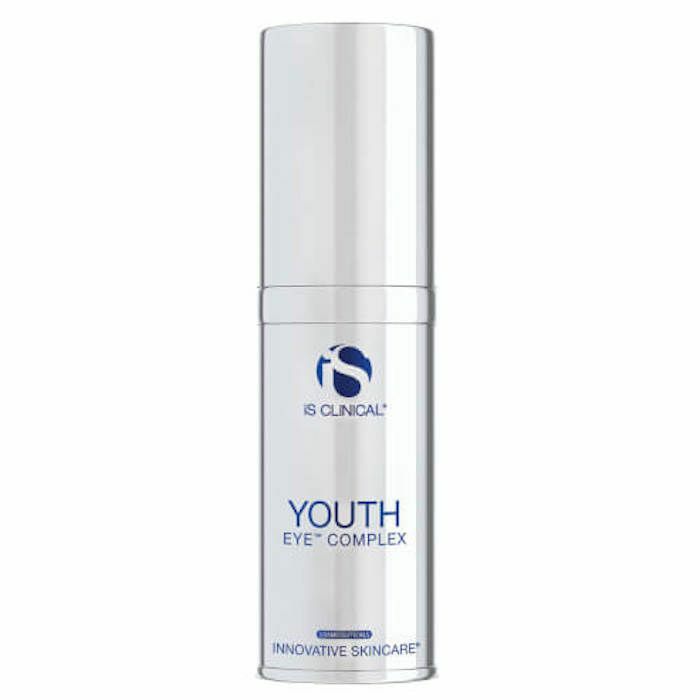 When it comes to a standard eye cream that doesn't require a prescription to purchase, Talakoub recommends iS Clinical Youth Eye Complex ($98). 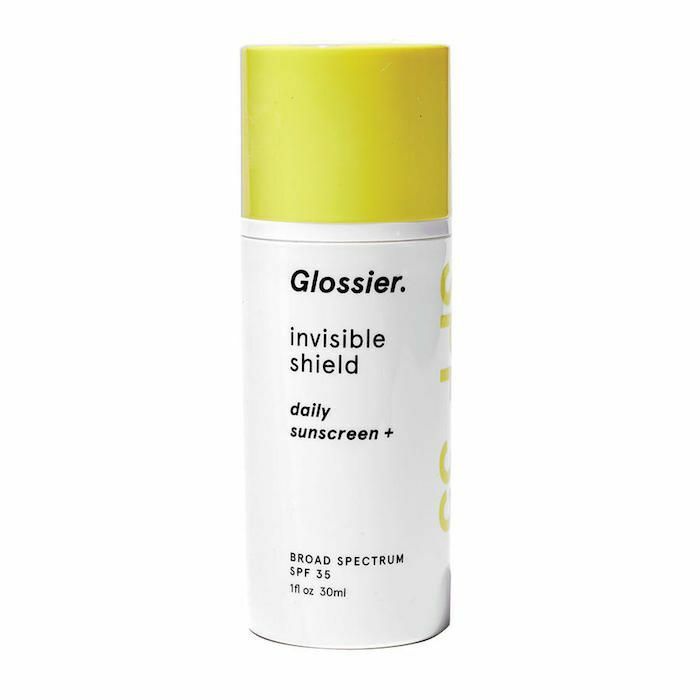 This is no surprise, considering that the brand is beloved by a vast number of dermatologists and skincare experts alike, including celeb estheticians like Shani Darden and Joshua Rosenthal. As for the eye cream itself, it has a long list of wrinkle-fighting ingredients such as retinol, hyaluronic acid, vitamin E, vitamin C, and peptides. Even so, Talakoub says eye cream isn't enough—in fact, there isn't a single eye cream on the market that she's deemed "enough" for effectively treating wrinkles. They simply aren't as hydrating on their own, which is why super-rich moisturizers, like the aforementioned Erno Lazlo pick, are necessary. Speaking of rich face creams, Talakoub emphasizes the importance of keeping the under-eye area well hydrated, as dry and dehydrated skin is more prone to succumbing to fine lines and wrinkles. A hydrated eye area, on the other hand, will look healthier, younger, and plumper. "Hydrate, hydrate, hydrate," she says. Do this by applying a rich cream then sealing it in with an oil. The oil will prevent any water from evaporating, locking in moisture and plumpness. "Oils are my favorite. 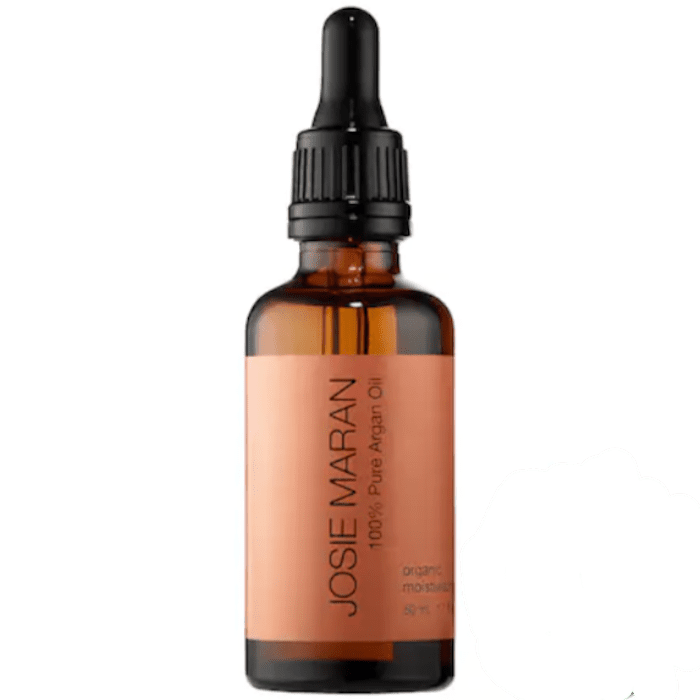 Argan, marula, sunflower you name it. The key to avoiding wrinkles is oil and hydration." Using oils will keep wrinkles from worsening (or appearing in the first place), but they also allow us to incorporate natural and holistic products into our skincare routines. I, for one, apply a thin layer of oil over my moisturizer every single night. I swear it makes my skin look way bouncier and radiant come morning. That, my friends, is ideal, since I'm notorious for hitting the snooze button. It's happened often where I finally stumble out of bed only to realize I'm running late, and I don't even have a few minutes to spare for foundation application. If you're currently following this dermatologist-recommended routine to a T, yet you're still seeing new wrinkles pop up, then it might be time to book an in-clinic appointment. There are certain professional treatments that have the power to make a massive difference in the appearance of the skin. For example, Talakoub's clinic uses "a radio frequency tightening device paired with yearly gentle resurfacing treatments to build collagen around the eye." All of these things can help diminish existing wrinkles, but it's important to remember that prevention is the best treatment. Living a healthy lifestyle and caring for your skin with effective products and a consistent routine will make all the difference as you age. I think about it this way. My 50-something-year-old mom struggles with dark spots and discoloration from years of soaking in the sun. She kicks herself for not being more diligent when it came to daily sunscreen. To me, that's all the motivation I need to apply a SPF each morning before I head out the door. The same goes for preventing wrinkles because discoloration and dark spots aren't the only consequence of sun damage. It could also include a loss of collagen. That's why Talakoub recommends always wearing sunscreen. Pair your SPF with a good pair of protective sunglasses, which will protect your eye area from UV damage while also preventing you from unnecessary squinting. Follow the prevention theme by being gentle when you apply products. Don't pull on the skin. Instead, use your ring finger to carefully pat in a product. As Talakoub warns, "Don't rub, scratch or touch your eyes. Even pulling on the eye to put in contacts can loosen the eyelid skin. People who rub their eyes often get deep wrinkles." There you have it. These are the keys to wrinkle-free skin. Next up, read all about what one editor uses to get rid of her chest wrinkles (because chest wrinkles are real).